In less than a year, Files Go has grown tremendously to serve over 30 million monthly users. Google is now rebranding the app to Files by Google and has also redesigned the user experience. 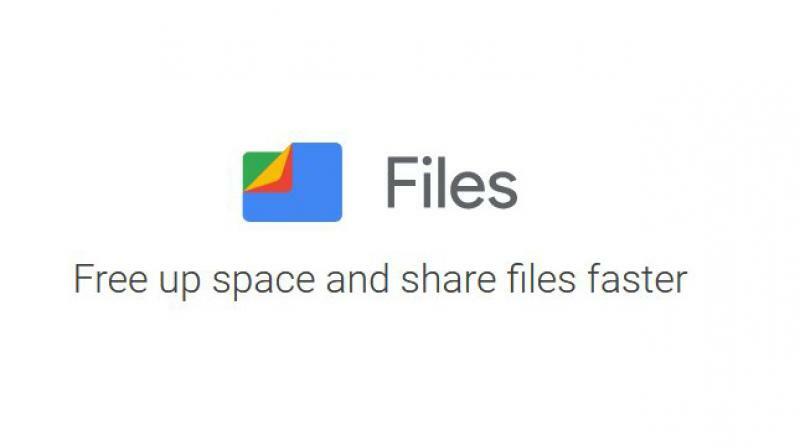 Last December, Google launched Files Go, an app to free up space on mobile phones, find files faster and share them with others easily and quickly—even without an internet connection. Files Go was built to solve file and storage management problems for the next generation of smartphone users in countries such as India, Brazil and Nigeria. It helped people make the most of limited phone storage, enjoy their favourite videos and music, and send apps to each other at fast speeds without using mobile data. In less than a year, Files Go has grown tremendously to serve over 30 million monthly users. Google has noticed that people across the globe are using it, no matter what type of mobile phone they have or how fast their internet connection is. Google often finds that products designed for the Next Billion Users work just as well for everyone—including people with a fast 4G connection and a top of the line smartphone who want to organise their files and save on storage as well! Google is now rebranding the app to Files by Google and has also redesigned the user experience to make sure that the content of your mobile phone is the focus when you use the app, all while keeping the same functions and playfulness that people love. When you clear out files you no longer need, Google now celebrates how much you saved by telling you what you’ve freed up room for—whether it’s enough to take a few more selfies, or to download a whole movie!